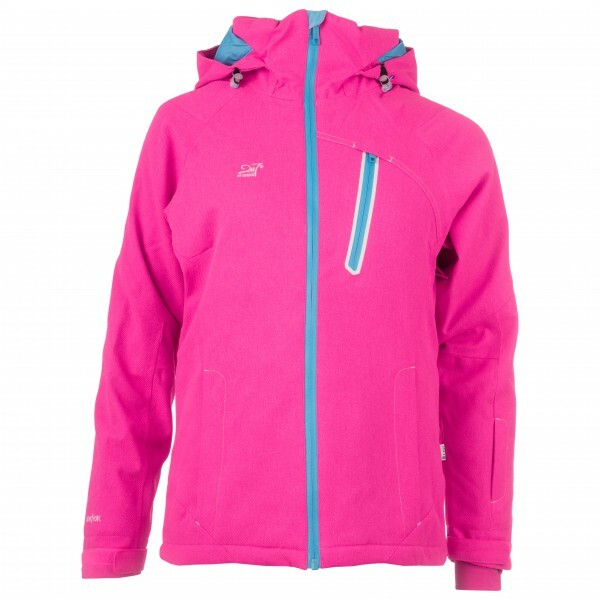 If you're looking for a lightly insulated, windproof and waterproof ski jacket with an athletic design, you should have a look at the Women's Ockelbo from 2117 of Sweden. 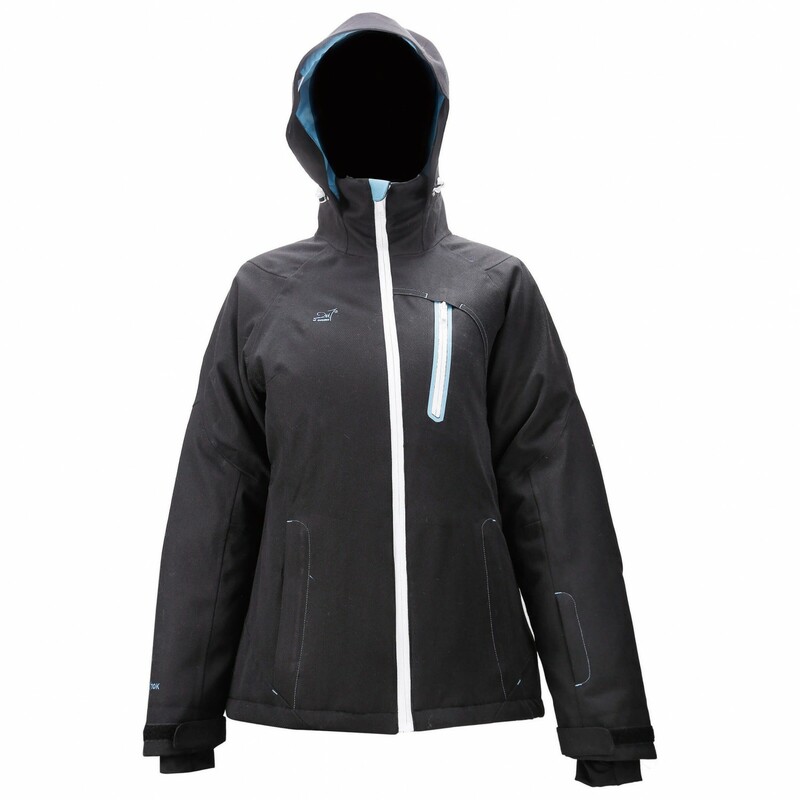 Boasting a hydrostatic head of 10,000mm, waterproof zips and taped seams, this jacket will provide solid protection in wet snow and brief showers. 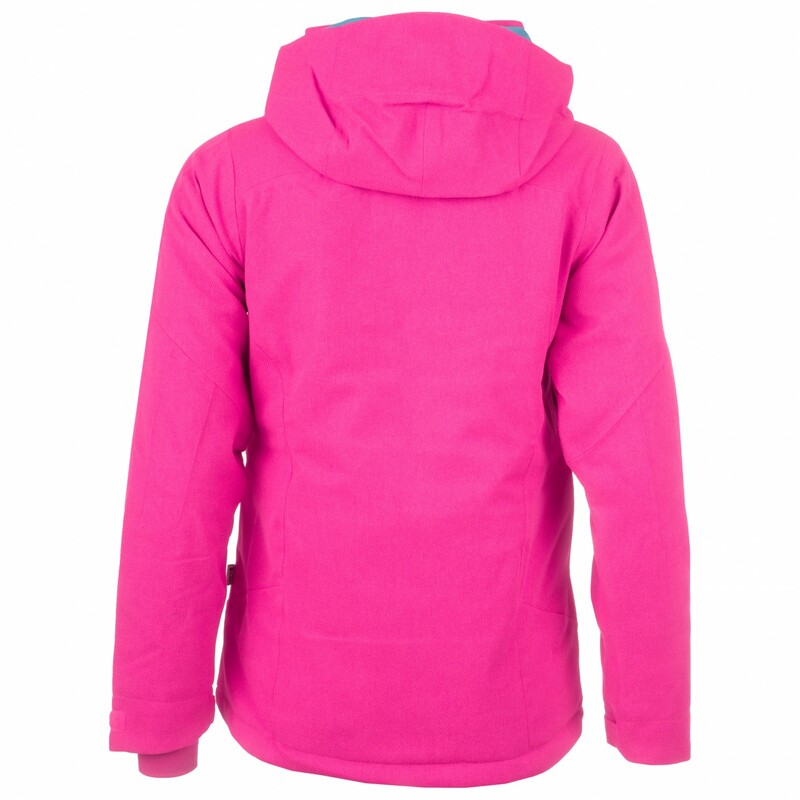 The thumb loops, powder skirt and hood will seal out the cold nicely, keeping you nice and warm in the process. 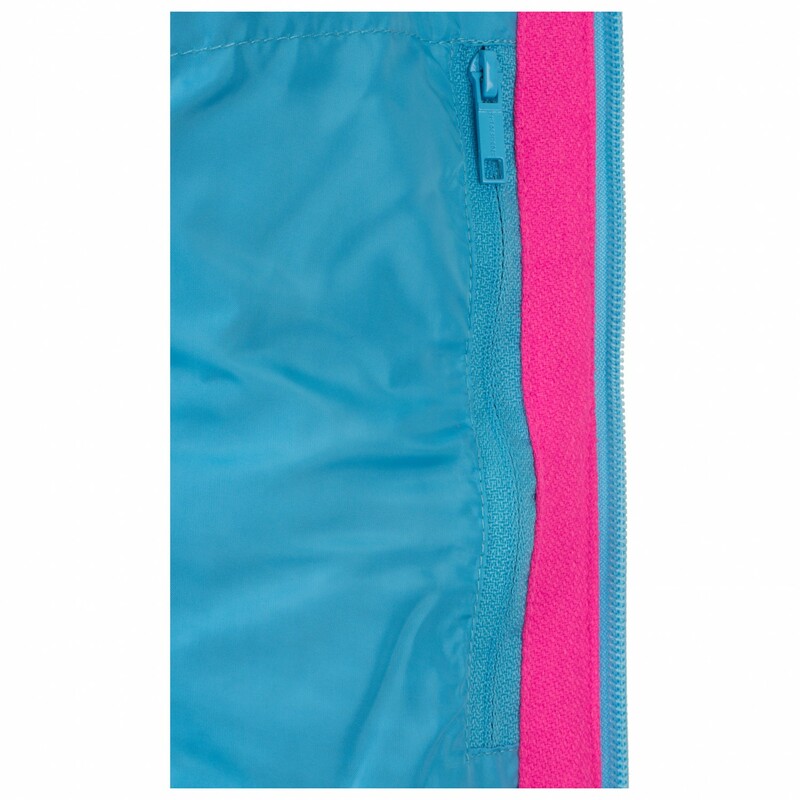 If you happen to get too hot on the slopes during the springtime, you can use the underarm ventilation zips for some relief. 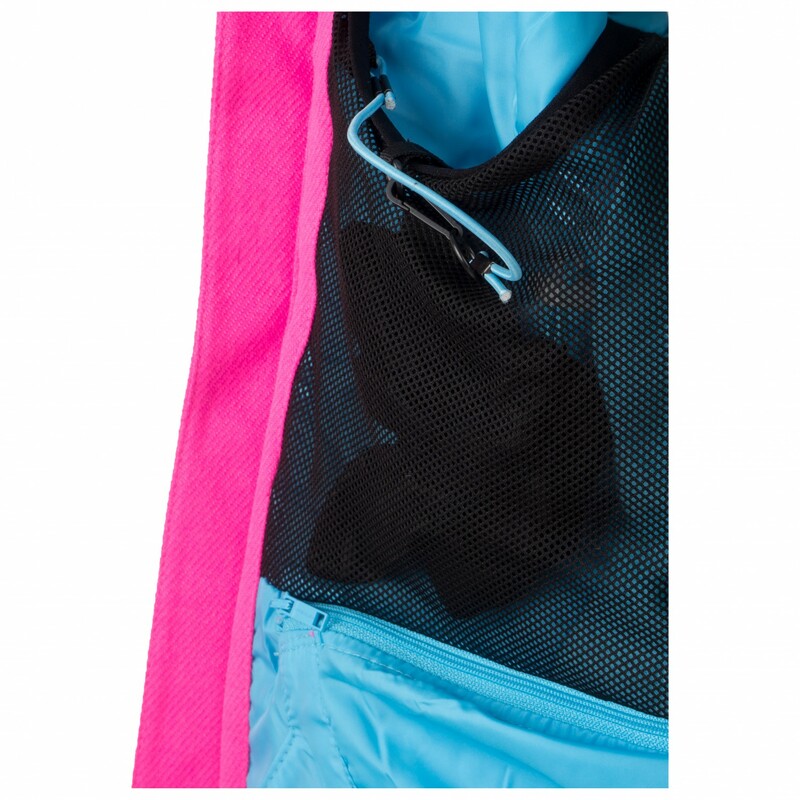 Of course, there are pockets for your smartphone, wallet, lift ticket and other small items as well. 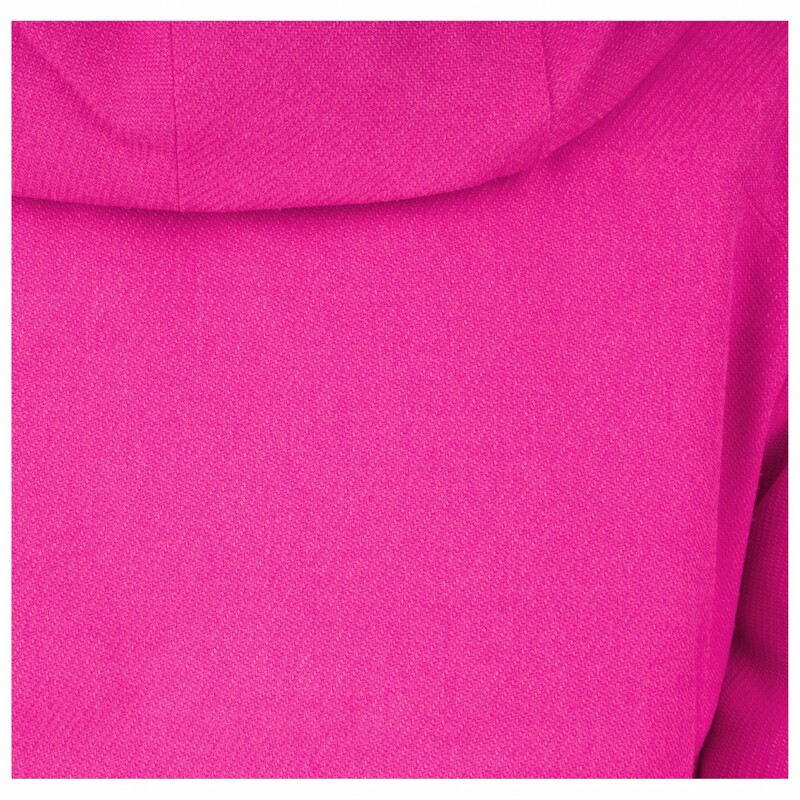 If you're looking for a lighter, sporty chic ski jacket, the Women's Ockelbo is a great choice!